Brand new to the Singapore market, interior film can transform any hard surface into material textures of your choice. Easy to clean and with a wide range of patterns, our interior film is a popular choice for kitchen cabinets, bomb-shelter doors, and wardrobes. 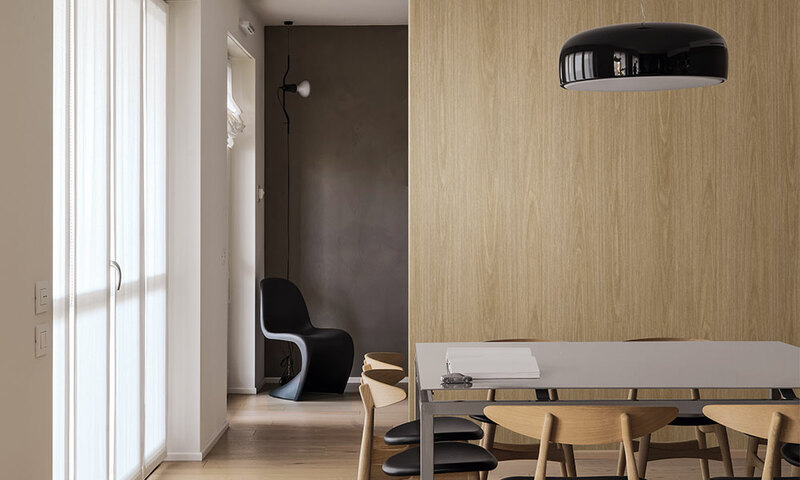 Interior film is a highly durable self-adhesive film for surfaces that aren’t suitable for wallpaper. For a long time, interior film was favoured by hotels and furniture manufacturers. In fact, many of the natural wooded doors, tables, are in fact MDF panels covered with interior film. 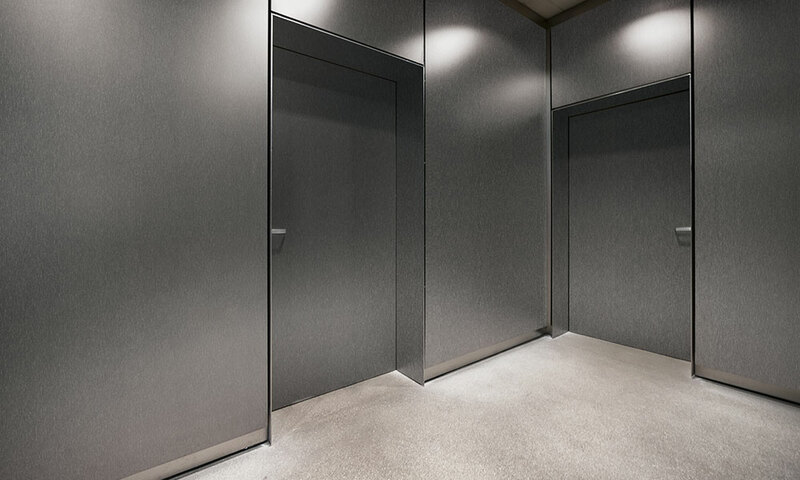 Unlike wallpapers, interior film is designed to adhere to any surface including metal, wood and MDF. From kitchen cabinets to interior doors, interior film will give your interior surfaces a completely different look. We can simulate a wide range of material surfaces from concrete, wood, stone, metal and .. To view our full catalogue, please drop by our showroom and we would be happy to help out.